HappyMe Skincare specializes in luxurious, natural and effective skincare. 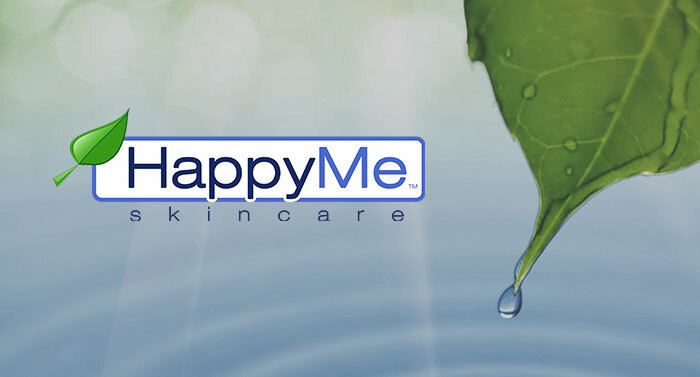 After a decade of providing elite spas and five-star hotels with exclusive skincare products for the rich and famous, the creators of HappyMe Skincare moved into the mass market in 2011. Scenario Digital was hired to launch the new product line.